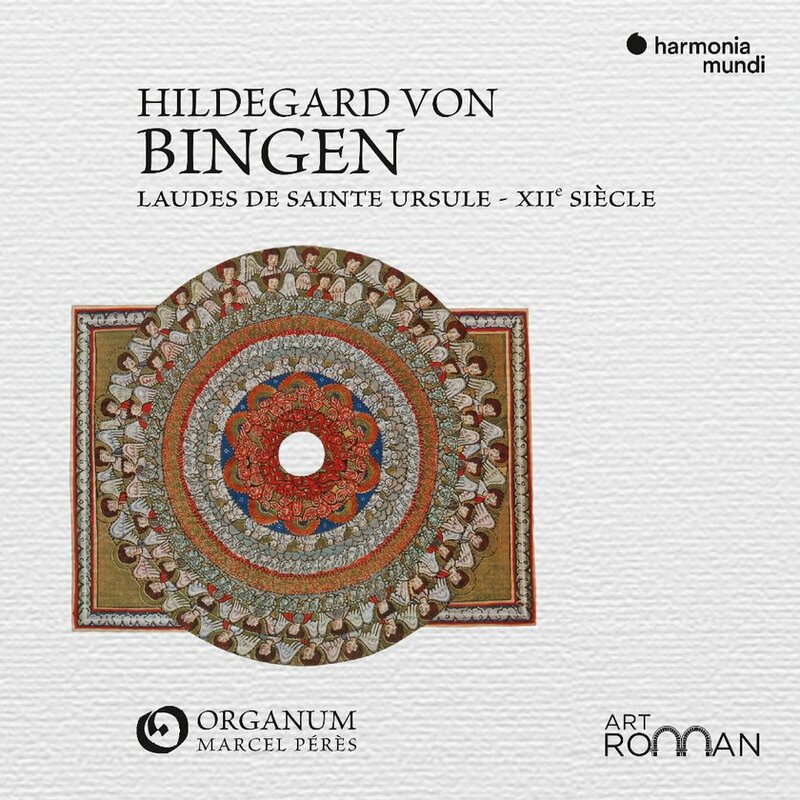 Saint, visionary, healer, composer… The many miraculous attributes granted to Hildegard von Bingen have perhaps served to take her music out of its true context of the liturgical reality and values of her time. 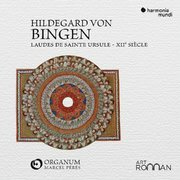 The Ensemble Organum's aim is to consider her in the light of the Benedictine tradition of the post-Carolingian period - and also in the wake of the great creative spirit that inspired the whole 12th century. These psalms and antiphons in honour of Saint Ursula and her 11,000 martyred virgins perpetuated a powerful Rhineland legend that haunted the popular imagination throughout the last centuries of the Middle Ages and beyond.